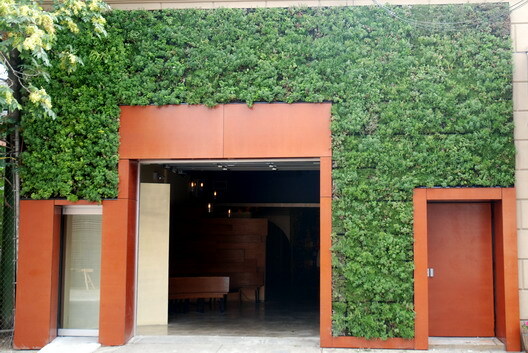 I organized and installed this Green Wall project with the help of architect Evangeline Dennie, LEED AP, the company Green Living Technologies. 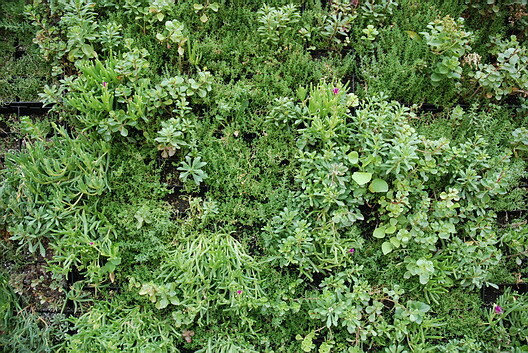 The succulents are planted in 35 or so panels of soil, each less than three inches thick, which are screwed to the wall. A hidden watering system gives them a steady spritz. 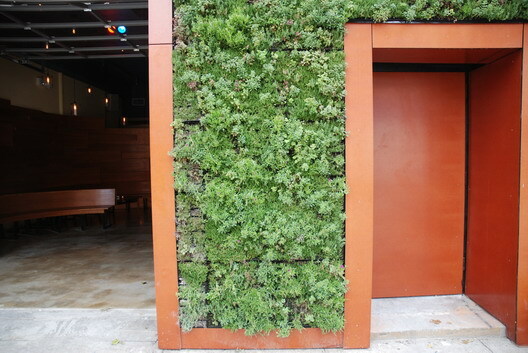 A living wall can easily be planted on a residential façade, Marni says, at a cost of about $50 a square foot. Interior walls are roughly $30 more per square foot because they contain tropical plants, which are more expensive. You should check it out on your next wander around the Burg. It's quite the look. I feel sorry for those plants. I don't ... they are loved and nurtured and I am sure that they are enjoyed immensely!